While it’s now the case that many manufacturers & distributors provide online ordering portals to their B2B buyers on the web, many are still falling short when it comes to providing the strong mobile ordering experience their customers are asking for. Suppliers that have responded to B2B buyers’ demands for mobile ordering access are increasing revenue growth, customer retention, and competitive differentiation. 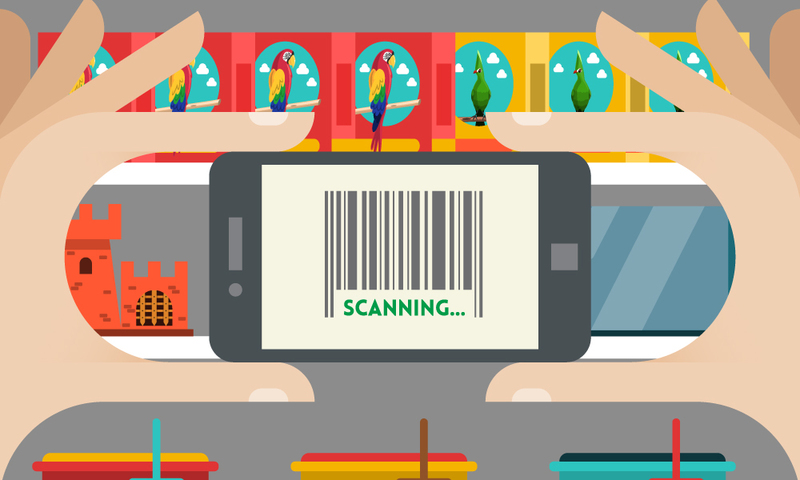 One such example is Pet Food Experts, a leading pet food distributor who rolled out Handshake Direct Mobile, their B2B mobile ordering application, to their customers this past year. 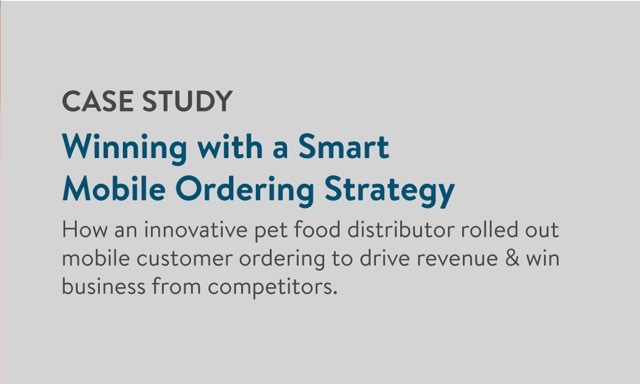 This case study covers the strategy behind Pet Food Expert’s successful mobile ordering app rollout, the specific tactics that led to strong customer adoption, and the powerful results they’ve seen since implementation. How Pet Food Experts segmented their customer base to maximize adoption. The results of their rollout, including increased revenue and won business from competitors.